Remember the days when even us plain old South Africans with no ancestral claims could get into the UK for a holiday without having to go through the rigours of applying for a visa. Aaah, yes, those were the days when our Commonwealth status still meant more than just being able to participate in a tournament of games every two years. 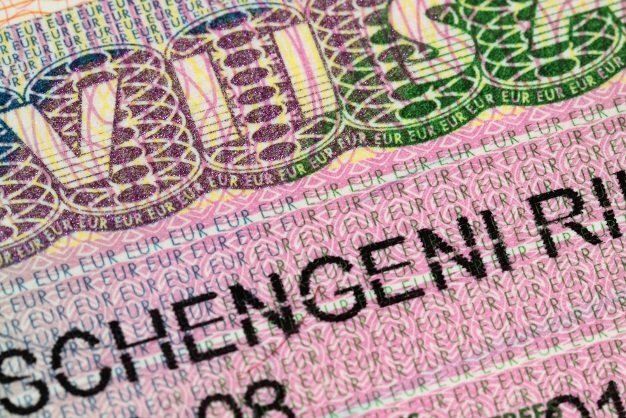 But sadly, since 2009, setting foot on UK soil has become just as hard as (if not harder than) gaining permission to touch down in Schengen territory. So, if you've never been, haven't been in the past five years or are about to go through the whole tiresome process once again, we've put together a little UK Visa application quick guide and a check-list to make things a slight bit easier for you. Before 3 March 2009 South African nationals did not require a visa to enter the UK for short holidays or visits of up to 6 months. Apart from this convenience, there was also the wildly popular 2-year working holiday visa that gave local youth between the ages of 18 and 30 the perfect break from the banality of the school-study-work-marry-have kids cycle. According to reports an average of 17 000 young South Africans entered the UK on this visa every year between its launch in 1994 and its final termination in 2008. It is now known as a Tier 5 UK visa and only open to people between 18 and 30 from Australia, Canada, Japan and New Zealand. So, what happened? Why the sudden change? Well, in what has come to be known as one of the greatest immigration security clampdowns world-wide in the past 45 years or so, the UK government decided to review their visa rules and strengthen their borders by encouraging countries with unsatisfactory passport and immigration security of their own to sharpen up or ship out of the "non-visa nationals" fold. 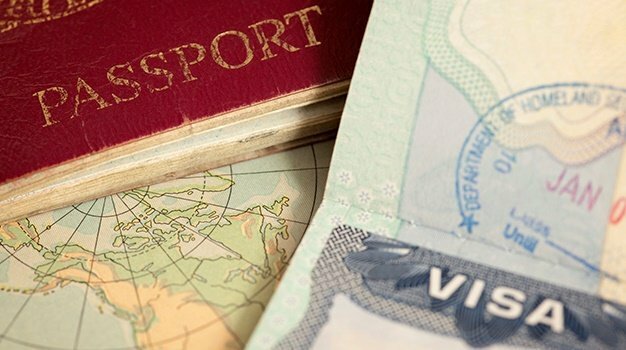 Despite alleged warnings South Africa missed the cut-off and, along with countries like Lesotho, Swaziland, Bolivia and Venezuela, got relegated to the dreaded "Visa-nationals list." Point-based system - Soon after these various changes took place, the UK's visa system underwent a major overhaul, transforming it into a 5-tier points-based structure to simplify the application process. Tier 1 visas are for eligible entrepreneurs, investors, and for the very small number of people who fit into the 'Exceptional Talent' visa category. 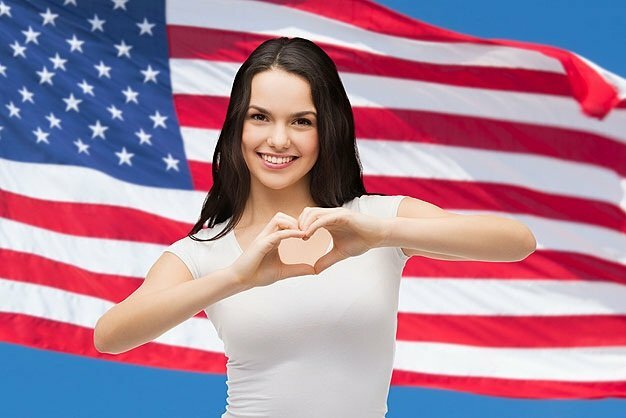 Since Tier 3 visas have been discontinued, only Tier 2 for skilled workers with an offer of employment and Tier 4 visas for students remain available. In both cases, there has to be sufficient proof of employment and sponsorship from the organization or institution. Apart from these, there is quite a plethora of visitor visas to apply for when wanting to gain access to the UK, however the "Visitor in transit" and the "General visitor" are the two most commonly applied for and also most easily granted. • General visitor visa: your intention is to holiday rather than to work for no more than 6 months, you have sufficient proof of this and you can maintain yourself financially throughout your stay. • Visitor in transit: If you are stopping over in the UK for up to 48 hours, you will need one of these, and if you stay even an hour longer you will have to apply for a General Visitors visa. Check out the UK Border Agency website for a comprehensive explanation of this visa. • Child visitor: you are under 18 years of age and meet all the "General Visitor" requirements. We chatted to Carla Douglas from MDS VisaPak about requirements and costs. You need to apply for your UK visa online, once you've completed the form you need to pay and then only schedule the appointment. Payment for the UK visa is only done on the visa4uk.fco.gov.com website. No other form of visa payment is accepted in South Africa. If you have been told to make payment through MoneyGram you are most likely being scammed. If you belong to a "Visa-nation" like South Africa, and want to visit the UK on one of the visitors visas listed above, you will have to prove a few things first, of which your intention to leave the UK at the end of your visit is probably the most important. Apart from this you will also have to prove that you do not intend to take up any form of employment (paid or unpaid), produce goods, provide services, or study and that you are able to maintain and accommodate yourself with sufficient funds. As you will be applying online, you will have to make use of the British High Commission's official partner, VFS to courier your supporting documents to Pretoria. • A valid passport is required. Valid for 6 Months after date of return. • Passport photographs - Two recent photos per person per application. 45mm X 35mm, no smiling, no teeth showing, no headgear. • Accommodation Evidence of permission to stay - Hotel Booking or invite letter from family or Friend and a copy of their information pages of Hosts Passports. • Letter from school or university confirming enrollment. • If travelling with only 1 parents, a letter of consent from the other parent. • Unabridged birth certificate if under 18 year old. • Latest 3 Months Original Bank Statement of person sponsoring the trip.